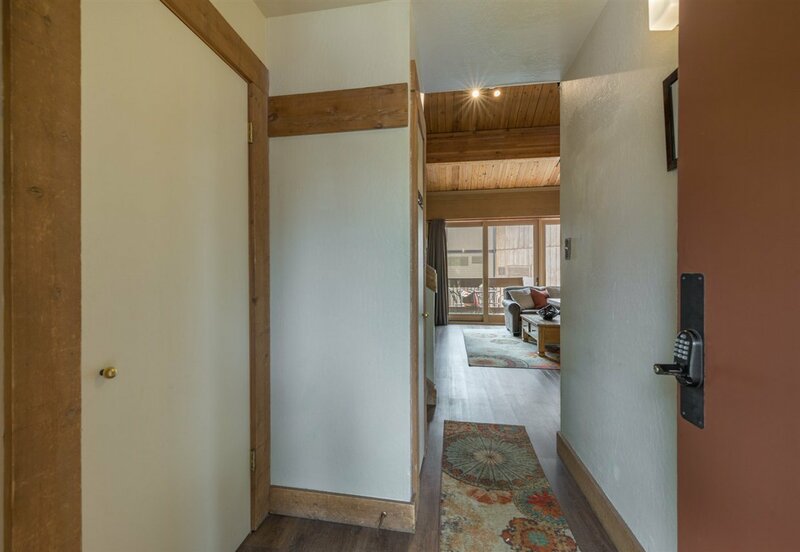 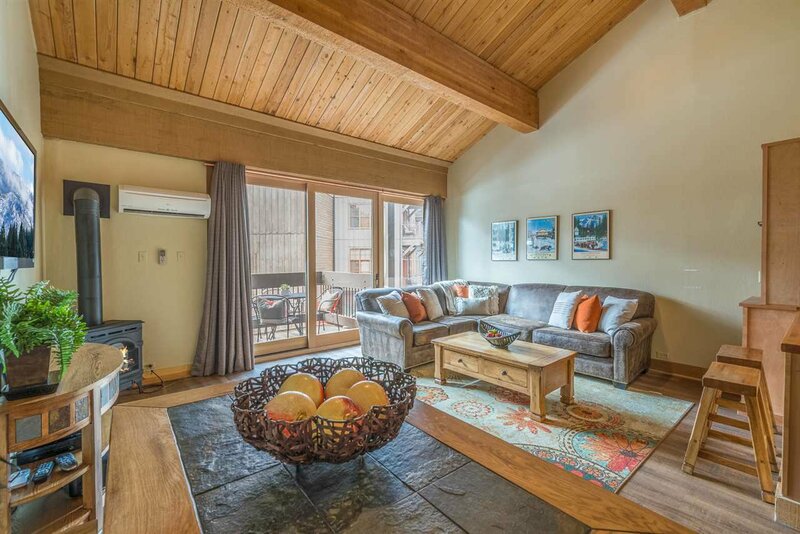 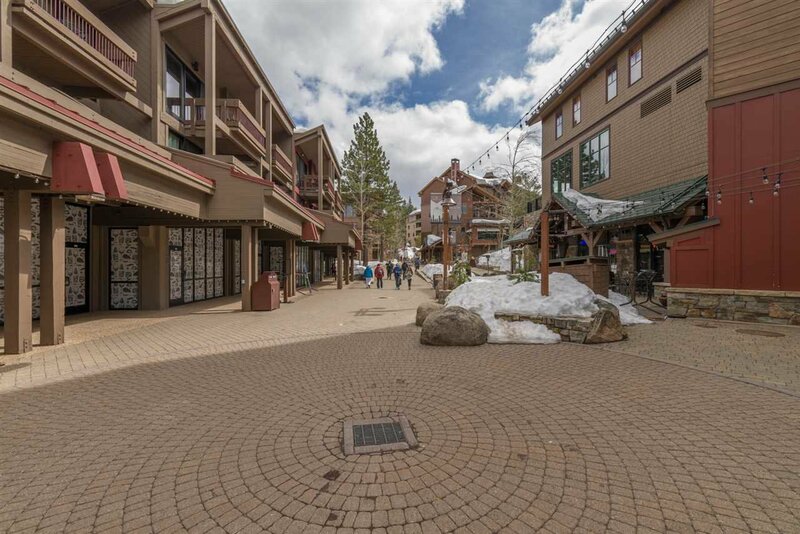 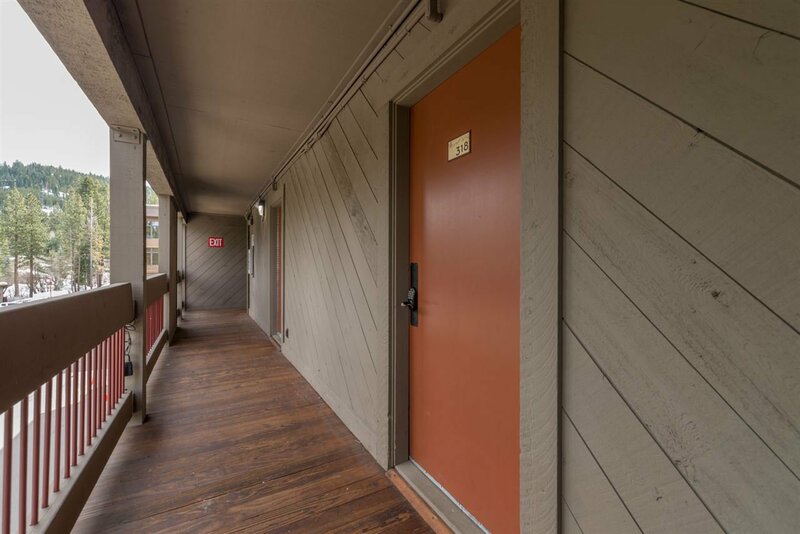 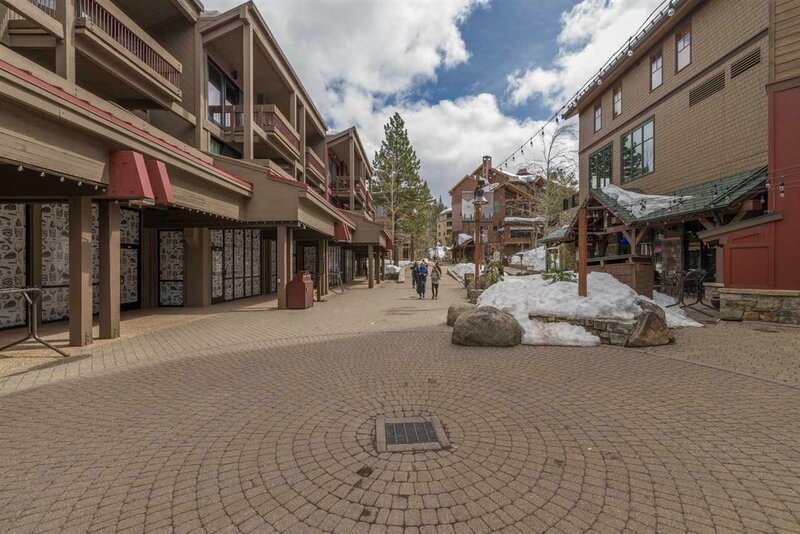 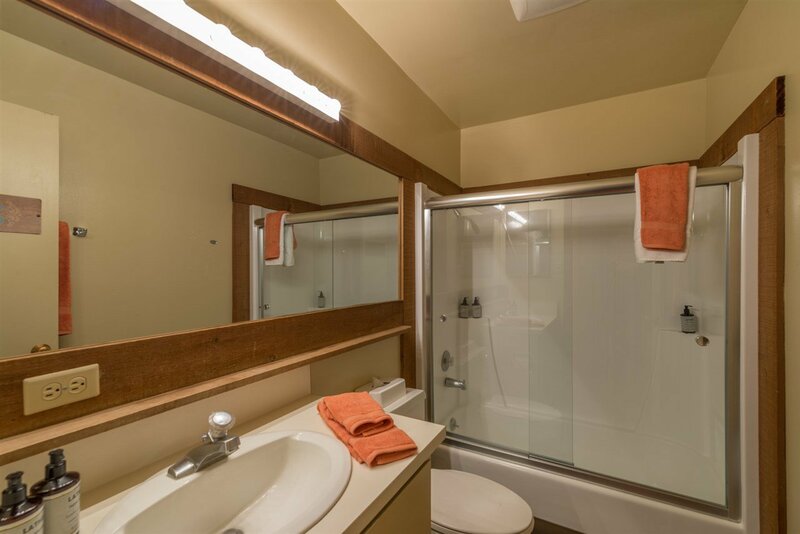 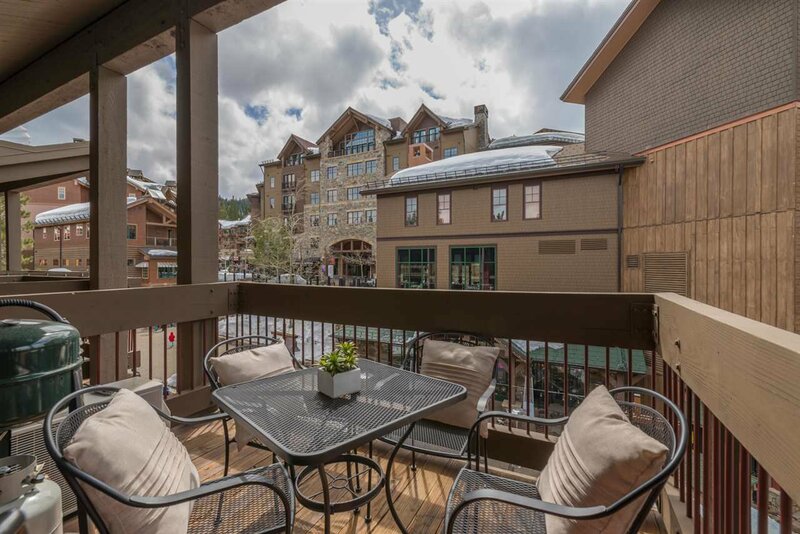 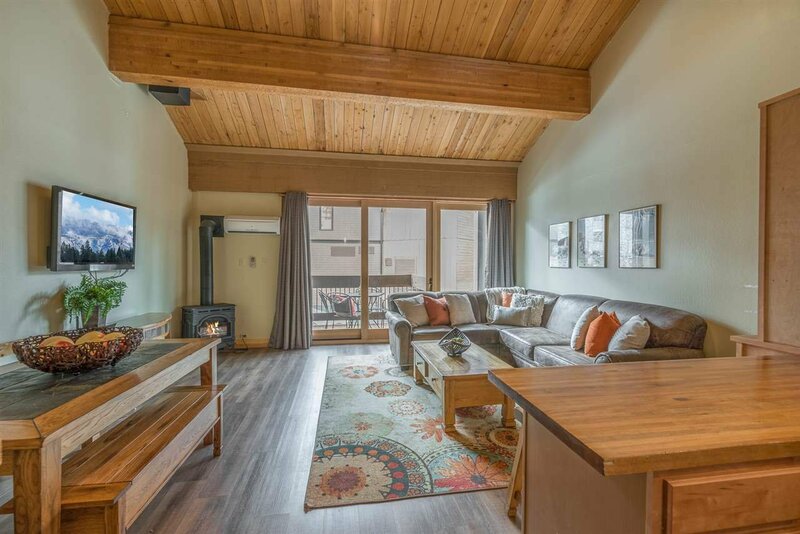 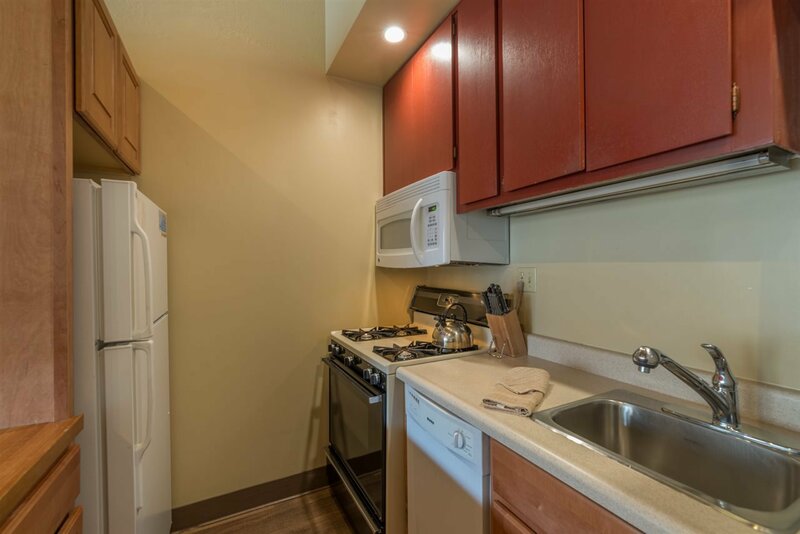 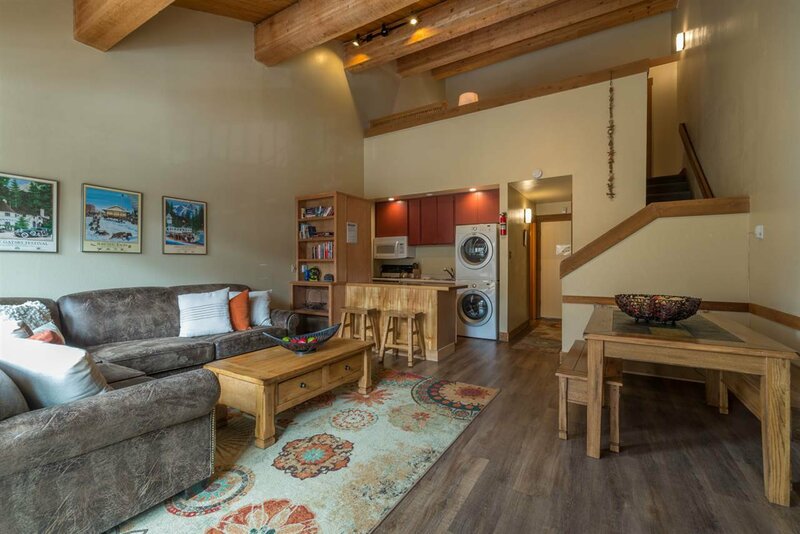 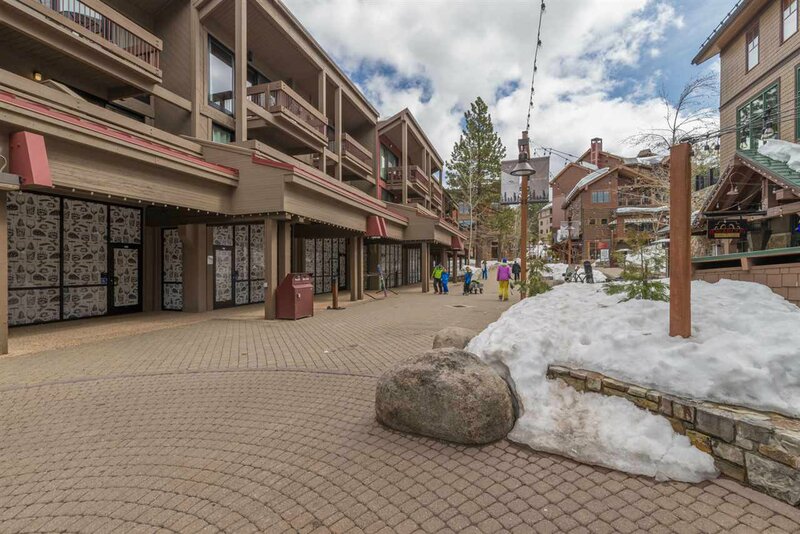 This property is located in the Village, with access to the Northstar Recreation and steps away from the ski gondola, shopping, dining, roller/ice skating rink and much more! 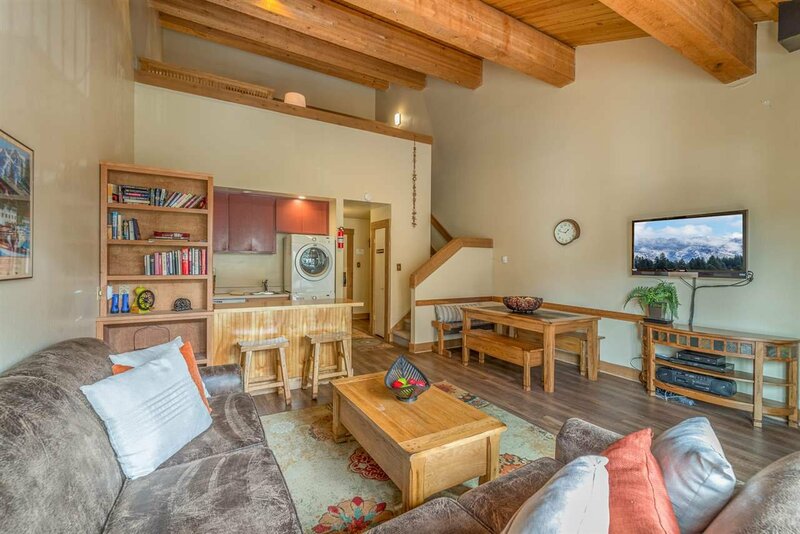 The main level living area with deck over looking the Village is complete with full bath, kitchen and dining area. 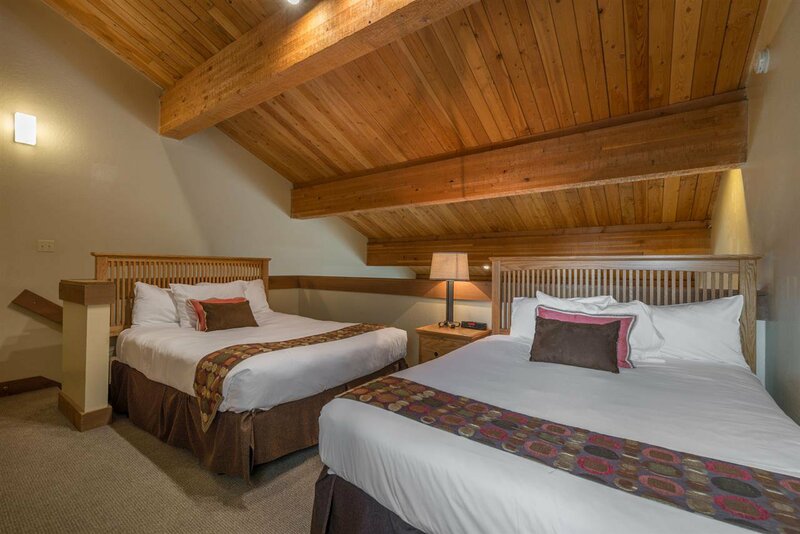 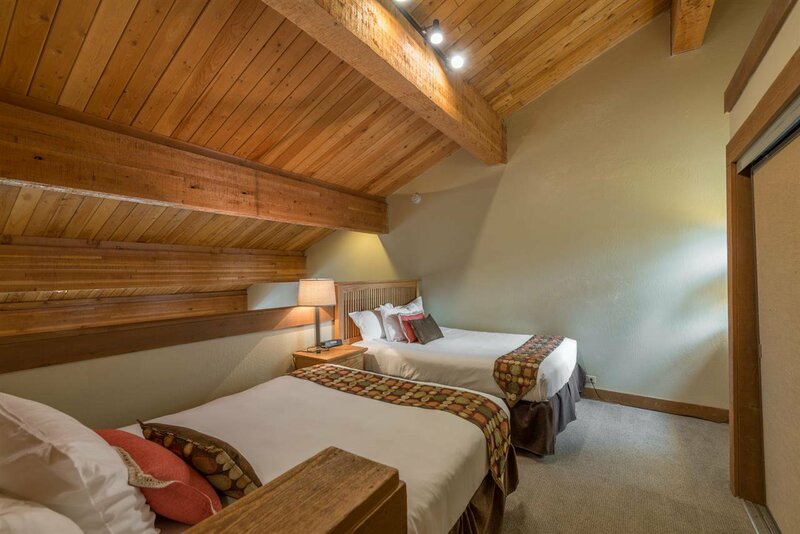 The generous loft accommodates 2 queen size beds. 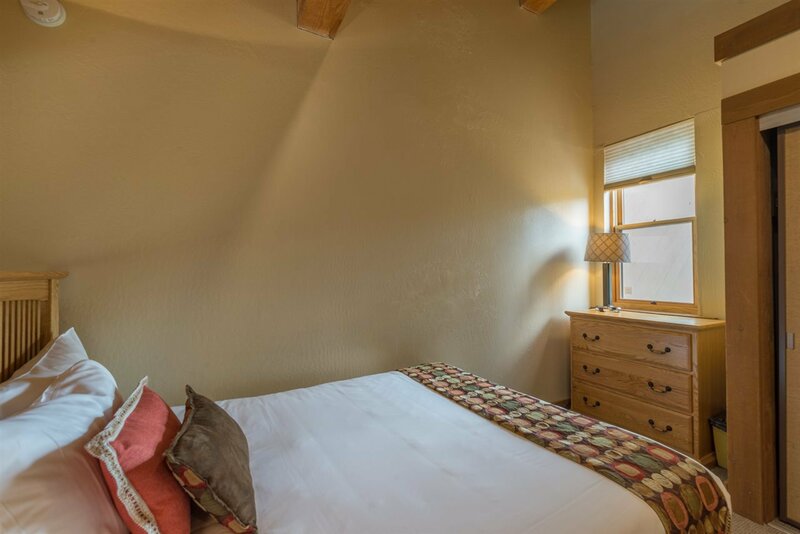 The sleeper sofa sleeps 2, the property sleeps 6 in total, good year round rental history. 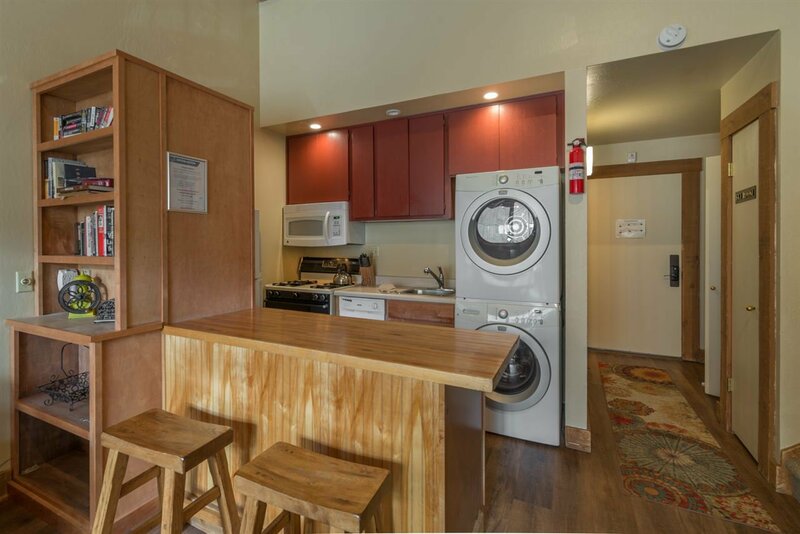 Washer and Dryer are located within the property.